31stOctober this year, Halloween arrives with another blast! But can you imagine a Halloween without a Jack O Lantern? 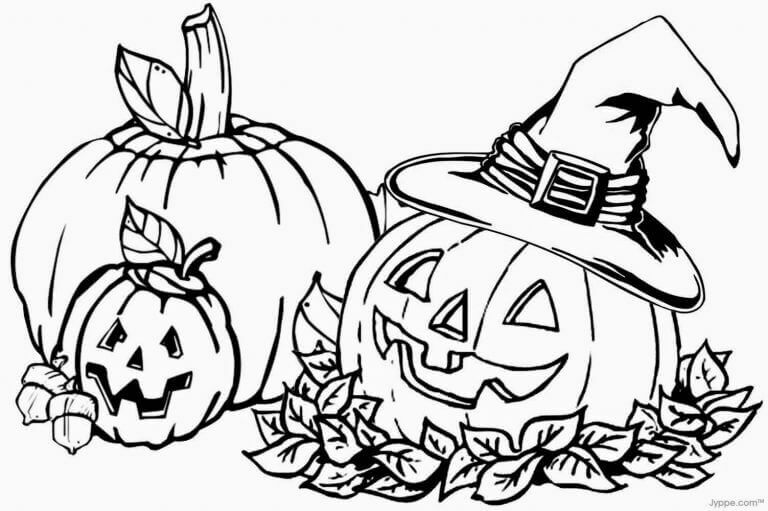 So today we’ve got you free printable jack-o-lantern coloring pages. 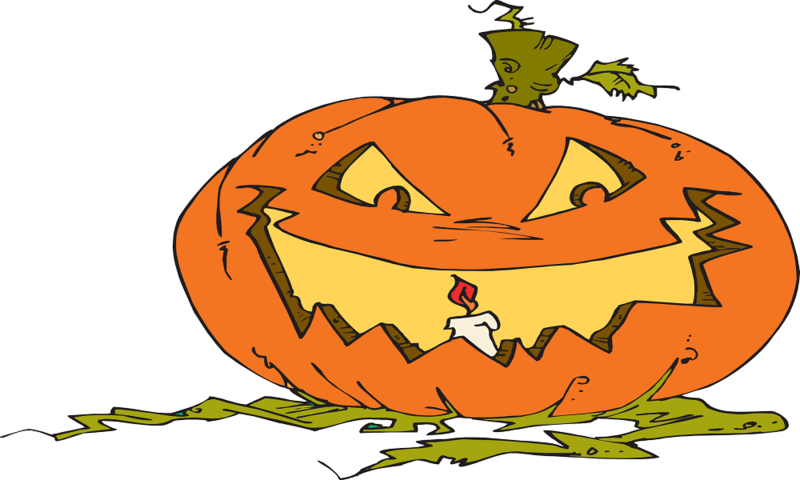 Jack O Lantern is a lantern especially used during Halloween. It is generally a carved pumpkin lantern. The pumpkin is carved as though it were a ghost, and a candle is placed inside the pumpkin to make it a lantern. The pumpkin generally has an evil face, but they may come in various other designs and shapes. For me, it is absolutely impossible to imagine a Halloween without Jack O Lanterns! I’m sure you have the same point of view! They are the main setting of Halloween. If they are not there, it would never feel as though Halloween in here! 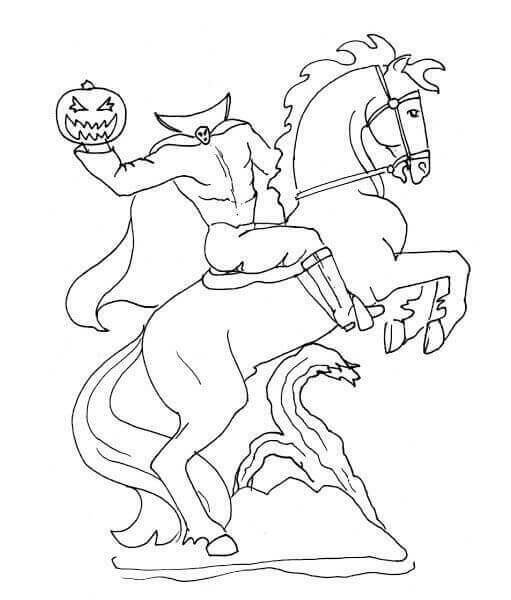 Today, here at ScribbleFun, we give you various designs of Jack O Lanterns which you can color and take inspiration from. 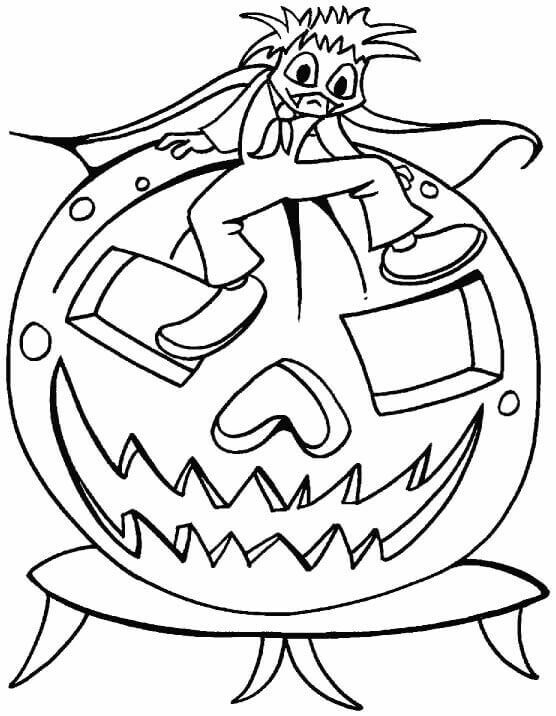 This Halloween scare the wits out of everyone with our Jack O Lantern coloring sheets to print! Here is an amazing design for a Jack O Lantern. Doesn’t the lantern look so scary and evil with its triangle eyes and dangerous teeth? Can you spot the bats in the image? Bats are a representation of night time and monstrous creatures. Doesn’t the Jack O Lantern go perfectly with the bats? Color this image scary! Oh, look! There’s actually a cat inside the lantern! I thought lanterns are only supposed to have light! This unusual Jack O Lantern – which is literally smiling cutely – is the new home to the cat. Color the two gracefully! On the 31st of October each year, Halloween is celebrated. But it is absolutely impossible to celebrate Halloween without a Jack O Lantern. After all, they are the highlights of Halloween! 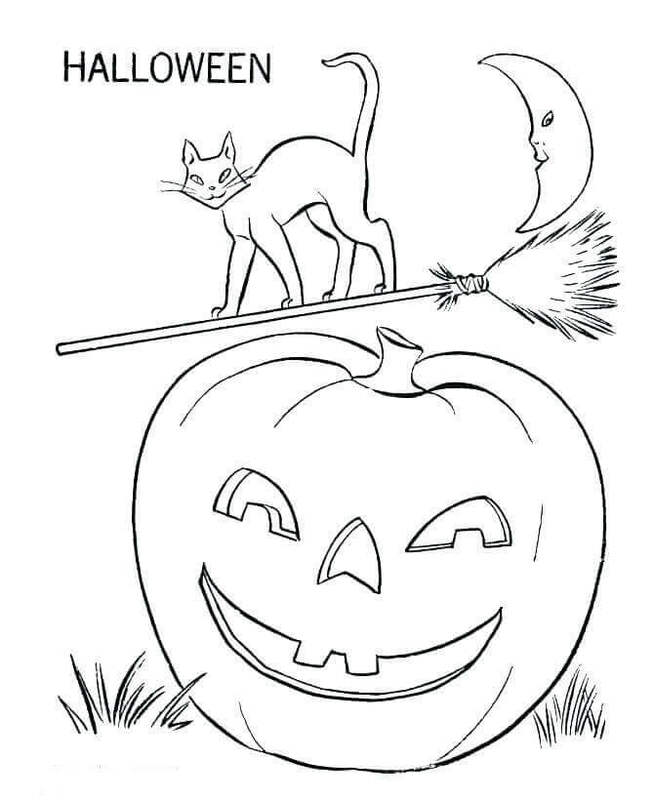 Here is a coloring page of a shining Jack O Lantern in the night time, and a witch cat soaring into the sky. Add some dark and nasty shades to it! Disney characters are some of the most famous cartoon characters in the world. They are the of entertainment and joy! But ironically, we have the Disney characters with a malicious Jack O Lantern. So, this Halloween, enjoy your time not only with the lanterns but also with the Disney characters! Goofy is one of the jolliest characters from Disney. However, it looks like Goofy has stuck himself into a Jack O Lantern. He needs your help to get out! 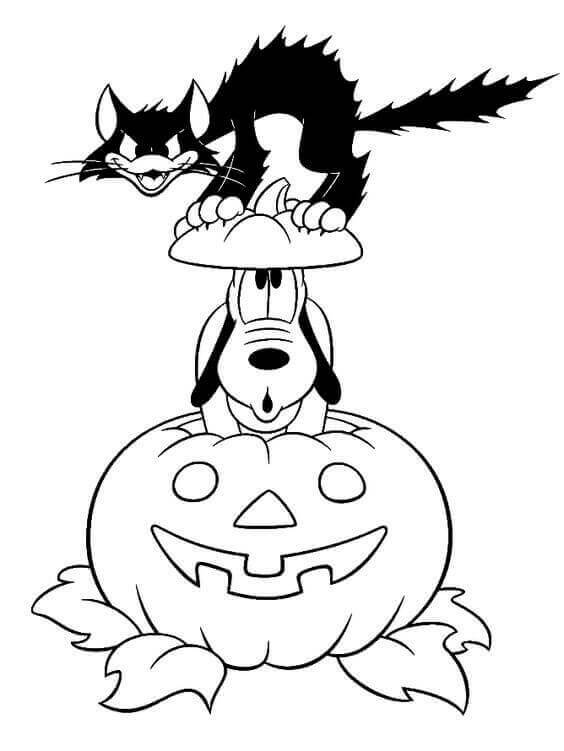 Color the image graciously to help Goofy get himself out the lantern! Hey! Look, guys! 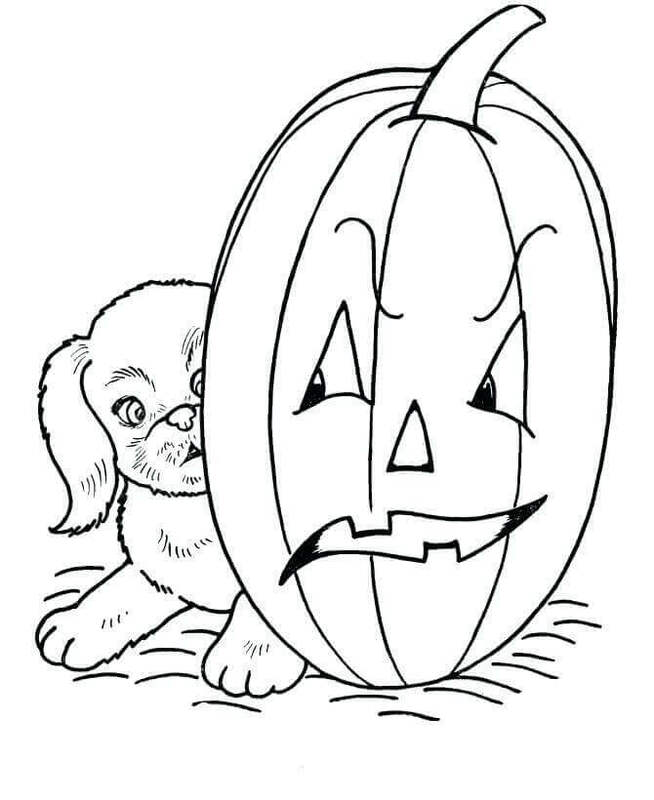 It appears as if a cruel Jack O Lantern is scaring a dog! Such as cute dog is under danger! Use your expert coloring skills to make the dog look strong and brave, and help it fight against the Lantern! Here is a dog who appears to be keen for Halloween to arrive this year. In fact, he is so keen that he is already prepared with his Jack O Lanterns. Make the dog’s Jack O Lanterns look phenomenal using vibrant colors, and let the dog have a happy Halloween! This Halloween, wish all your friends, family, and known ones a very Happy Halloween using this creative poster. 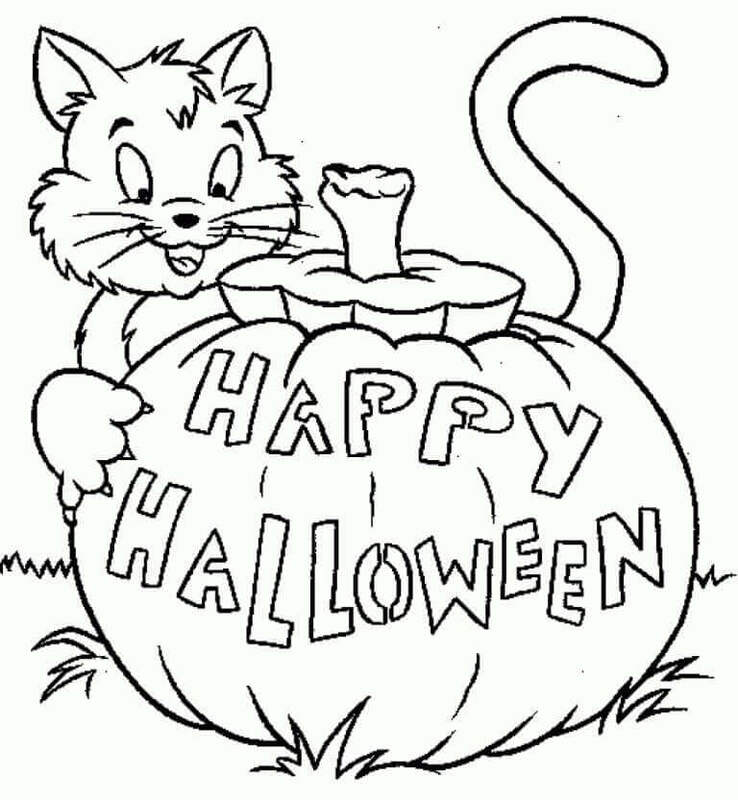 Make sure you color the pumpkin using orange and red, and the text “Happy Halloween” using bright yellow so that it looks as though Happy Halloween is carved into the pumpkin! You can use any other creative idea that you have, and shock your relatives with this very attractive poster! Meet Mr. Jack, Jack O Lantern. Every year, Mr. Jack visits us during Halloween to brighten the night time and set the scary mood for everyone. Without Mr. Jack, it is hard to imagine a Halloween at all. Color Mr. Jack O Lantern to handsomely and wish him a very Happy Halloween! You must have seen many Jack O Lanterns looking dangerous, but have you seen any on fire? Here we have a literally dangerous Lantern on fire! Let’s see whether you can manage the blazing lantern using your colors! Mr. Ghost has arrived – once again – this Halloween. Here are two Jack O Lanterns happy to see Mr. Ghost back this season. Together, they can scare the people better than anyone else! Make them look scary by adding the right shades! Here’s a girl dressed up as a witch, all ready for Halloween this year. Doesn’t she look as scary as the lantern itself? But there something missing… Yes! It’s the colors. 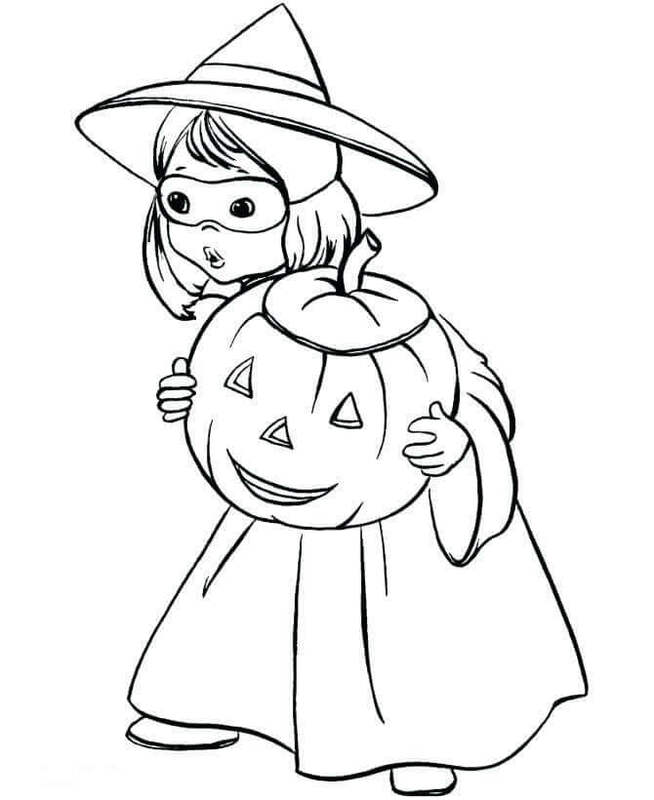 Make the girl and her lantern look scarier by giving them some color. What a scary looking house, no doubt it’s haunted. The haunted house is just right for the Jack O Lanterns to live in. How many Jack O Lanterns live in the house? I can see 4. Can you spot more? Try finding more Lanterns while you color the house! Today, you have a chance to make your own Jack O Lantern. Cut the pumpkin and the shapes below. 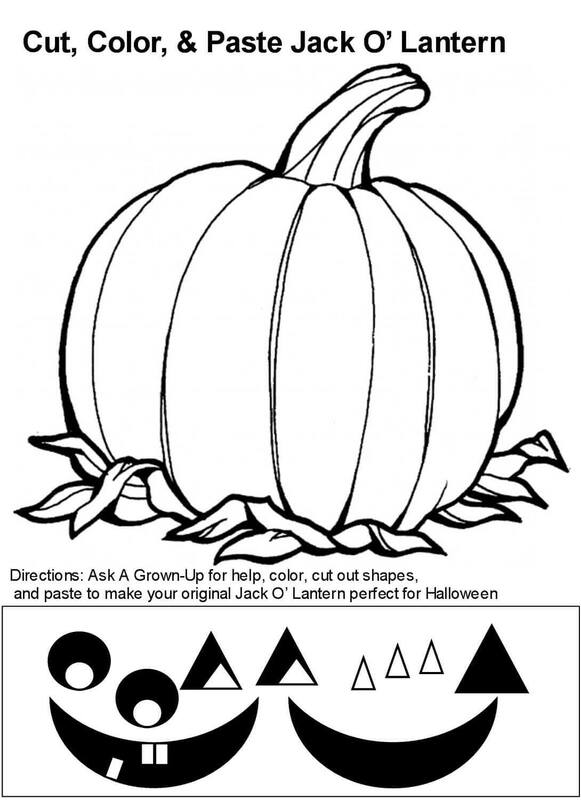 Paste the shapes at the right locations and create a phenomenal Jack O Lantern! Here is Timothy. He appears to be creating his own Jack O Lantern. Hasn’t he carved the pumpkin very well? Make Timothy’s creation look even better by adding some hues! Look at this angry roaring Jack O Lantern. He looks so scary with the candles and his own horrid face! Why do you think the lantern is so angry? Think about this while you color the image. Do you want more chocolates during Halloween? Then you need to Trick-Or-Treat with style! 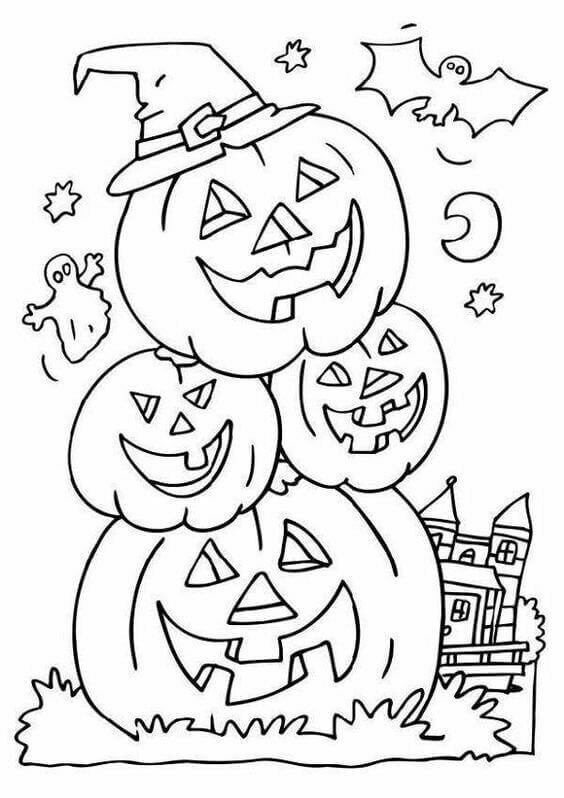 Color this poster remarkably, carry it around during Trick-Or-Treat, and impress people with your creativity and style! Earn more chocolates! Mr. Vampire is thirsty for some blood! And the pumpkin looks like he has some harmful intentions! Together, they make a perfect destructive pair. 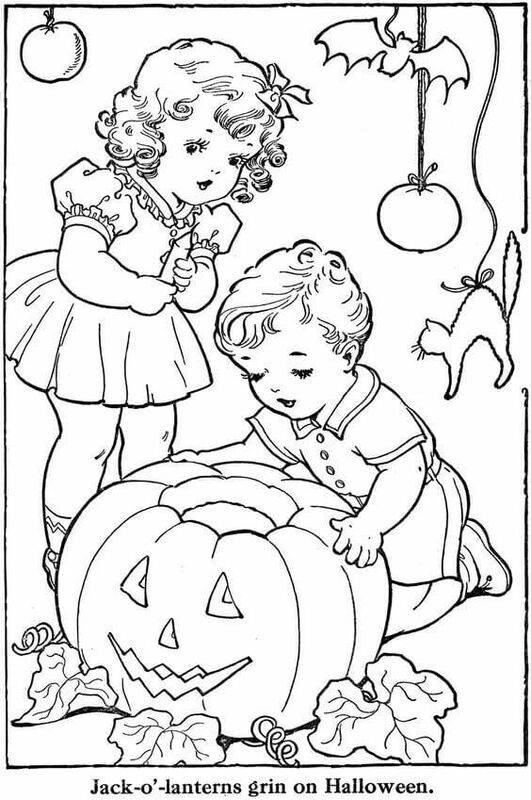 Protect your friends this Halloween by coloring the two to perfection so that they are pleased with humans. Help us all! So, you think you’re an expert in art, eh? Not so fast. Here’s something challenging for you. Before you call yourself an expert, use your skills to make this image look amazing. Let’s see how much of an expert are you! Whoa! That lantern looks seriously petrifying. Looking at it sends a chill down my spine! I can’t imagine how scared would I be after you’ve colored it! Run! 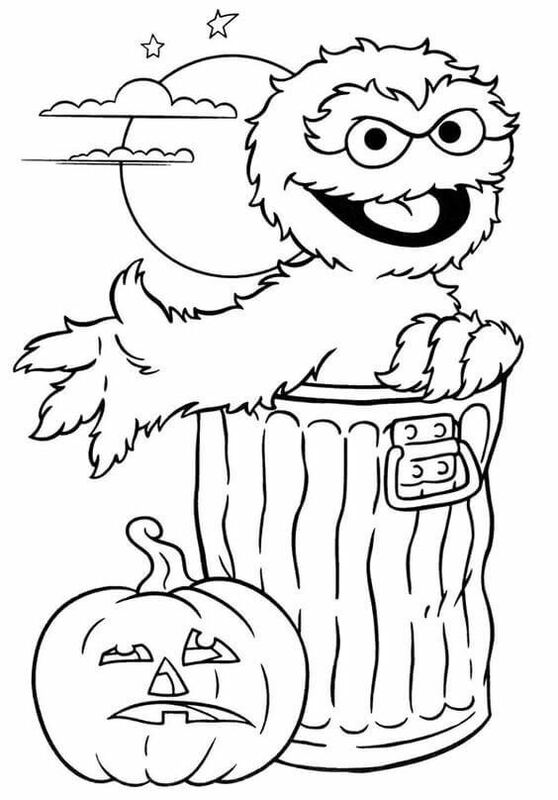 Here’s a humorous image for you to color. Doesn’t the guy look so funny with that scary face over him? Can you guess what scared him out? Yes, it’s the Jack O Lantern! 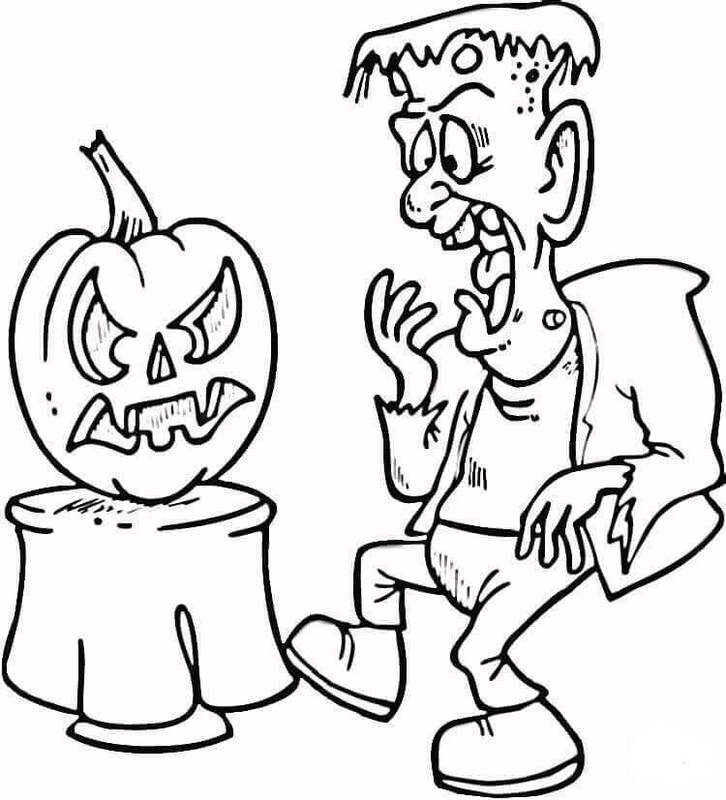 Make sure that Jack O Lantern looks scary enough as shown in the image, by coloring it using your expert skills! We’ve all heard of Jack O Lanterns. 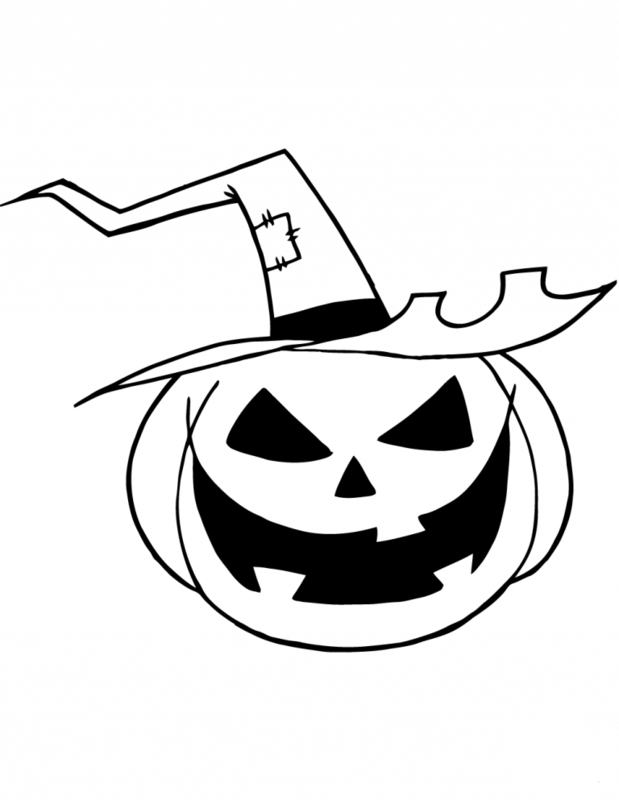 But here’s something new… it’s a Witch O Lantern! This lantern is literally a witch, and with the combination of a Witch and Jack O Lantern, it is able to scare other better than anything! 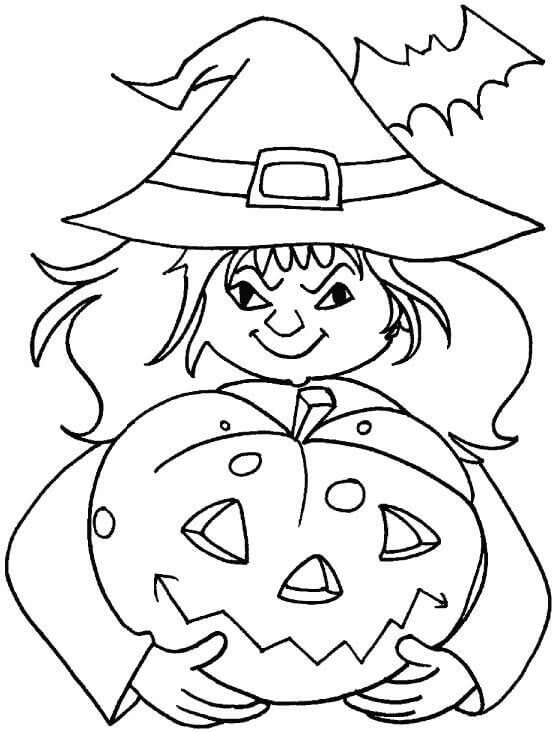 Let’s see how well you can color the Witch O Lantern. 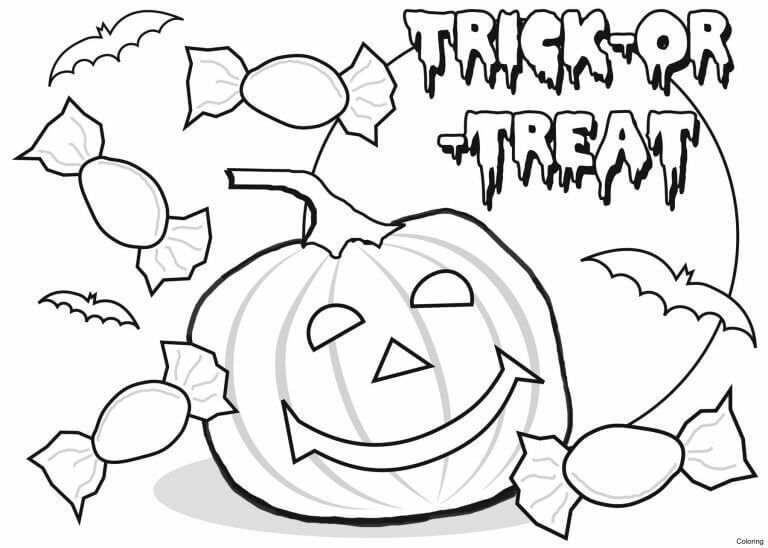 With an excellent design for a Jack O Lantern, you can win more chocolates at Halloween! 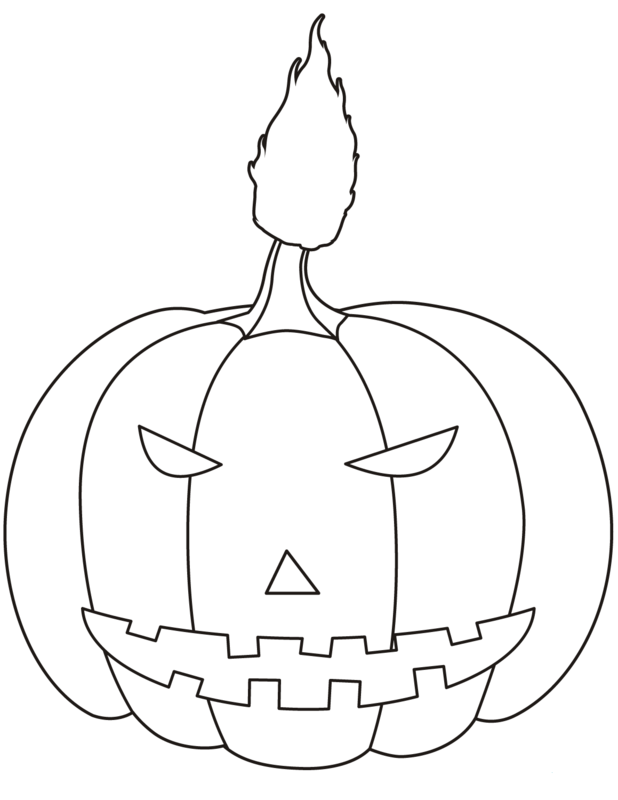 Here is an image which gives you an excellent design of Jack O Lantern which you can create this Halloween. But it also shows some of the best brands of chocolates, which you will surely win with the lantern! You have right on the top, you can see Hershey’s, one of the best brands of chocolates in the world. Doesn’t it look so tempting! Here is a happily grinning Jack O Lantern, created by Mathew and Marla. The two of them have created a really good Jack O Lantern, which wears a big grin over its face. Doesn’t it look so cute with its two creators? 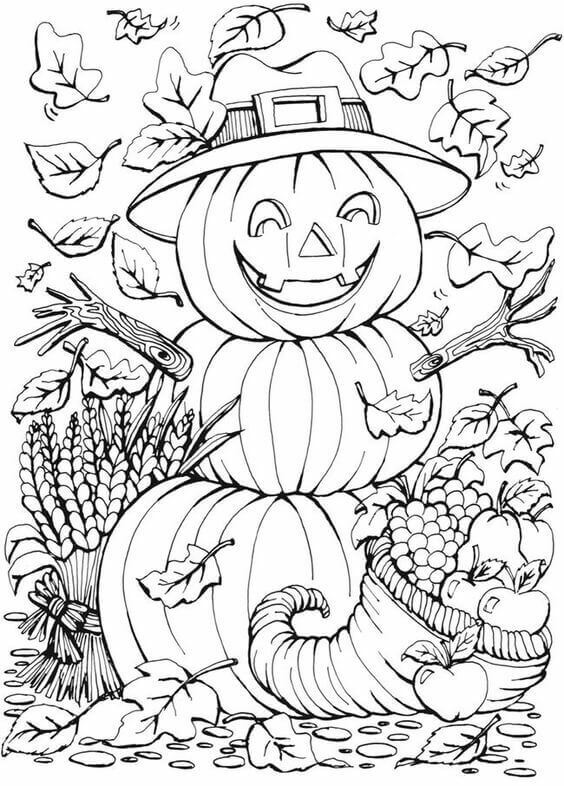 Color this joyous image with vibrant colors! Here is a Joker enjoying his Halloween time with a Jack O Lantern. Color the combo using your expert coloring skills so that they can together entertain the girl. Winter is the season of Snowman. But now we have Halloween, the season of Jack O Lantern Man! Here’s a Jack O Lantern Man. He looks so delighted to have a body along with arms. 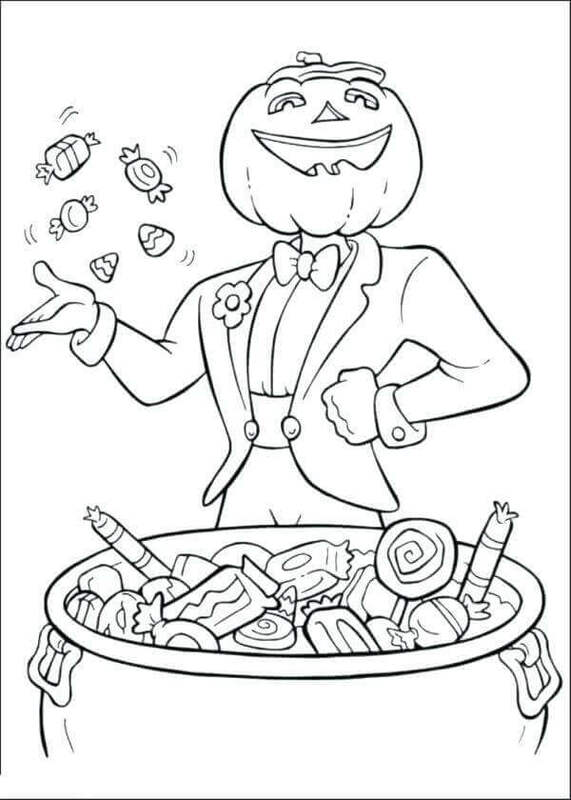 Add to the bliss of this Jack O Lantern Man by adding some delightful shades and please him more! 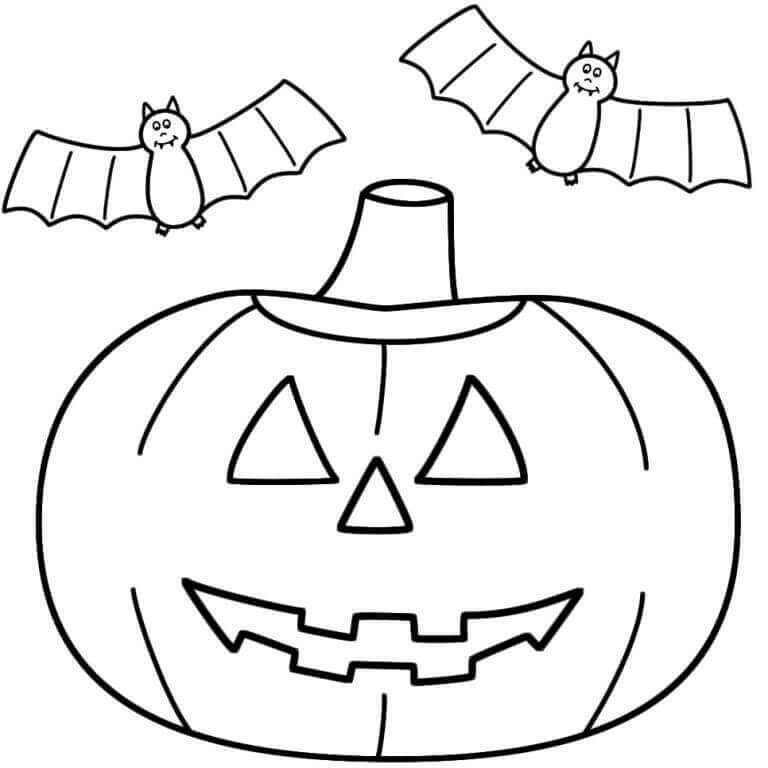 Here is a coloring sheet with two Jack O Lanterns and a Pumpkin. It appears that the pumpkin is yet to be carved into a Jack O Lantern. But before it is carved, you must ensure that the pumpkin has just the right color so that it looks amazing when it is made into a Jack O Lantern. (Hint! Color the body orange, make the borders a shade of reddish-orange, and color the leaf and stem over the head green). Here is Mickey Mouse. Oh, wait. Is that Jack O Lantern? Hmm… oh! It’s both! 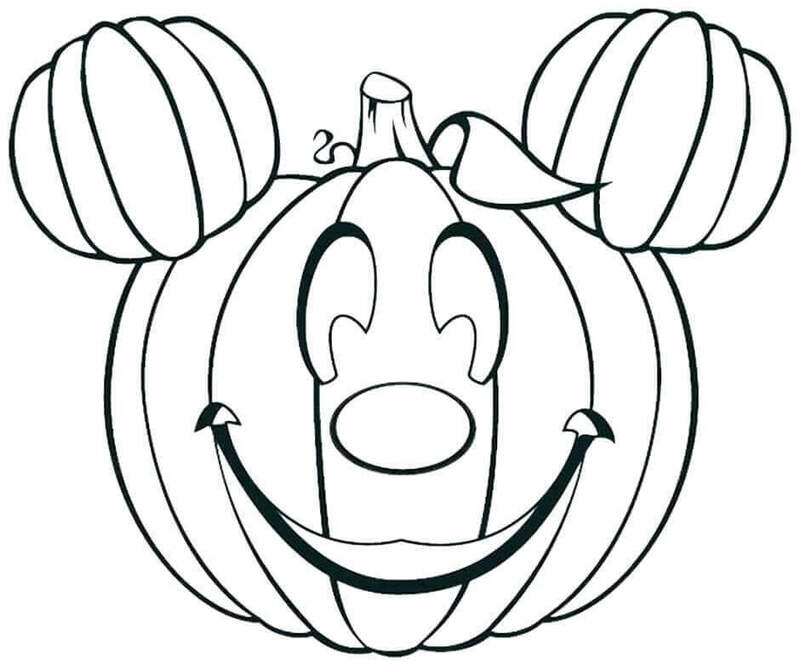 Here is Mickey Mouse as a Jack O Lantern! What a perfect match. Mickey – everyone’s favorite cartoon with everyone’s favorite Jack O Lantern! I can’t wait to make a Jack O Lantern looking just like this, can you? So let’s start by adding some hues to it to know exactly how it should look and then let’s make it! Oscar is a giggly, funny, talkative, restless, sort of hippie, character who is known for his ability to annoy. He is so annoyingly interesting it’s kind of ironic! Here is Oscar with a Jack O Lantern. Can you see the expression on the Jack O Lantern’s face? He’s so annoyed and bored already that his evil face has converted into a hopeless one! Now that Halloween is nearly here, monstrous and evil creatures are but obviously lurking about. Hey! Here’s a witch in the image! That proves my point. What is that in her hand? It looks as though it is a Jack O Lantern. Well, she’s certainly prepared to scare our guts out! 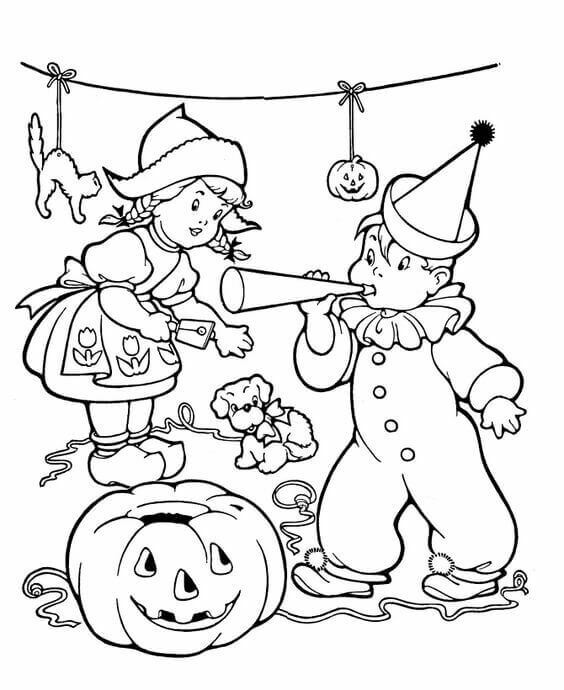 Color the witch and her Jack O Lantern using dull and gloomy colors to make them look wicked and nasty. Alright, young readers and expert painters! 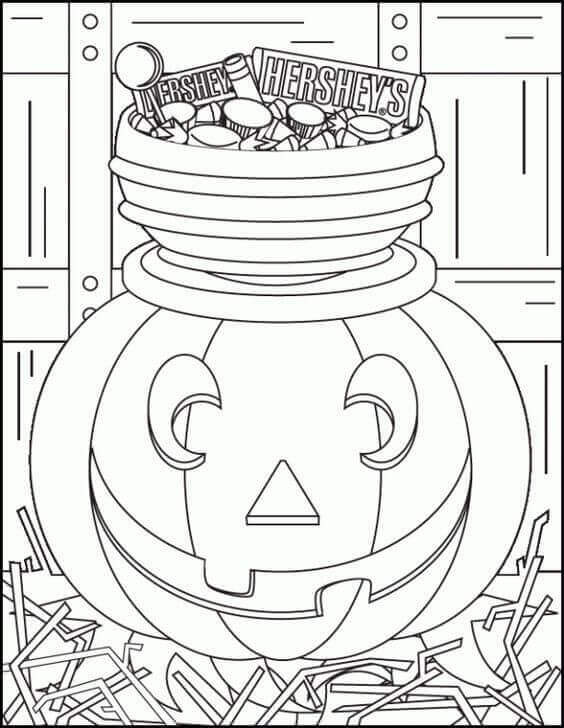 These are the 30 Free Printable Jack O Lantern Coloring Pages which – I am sure – gave you a clear idea of which sort of lantern will you make this Halloween. 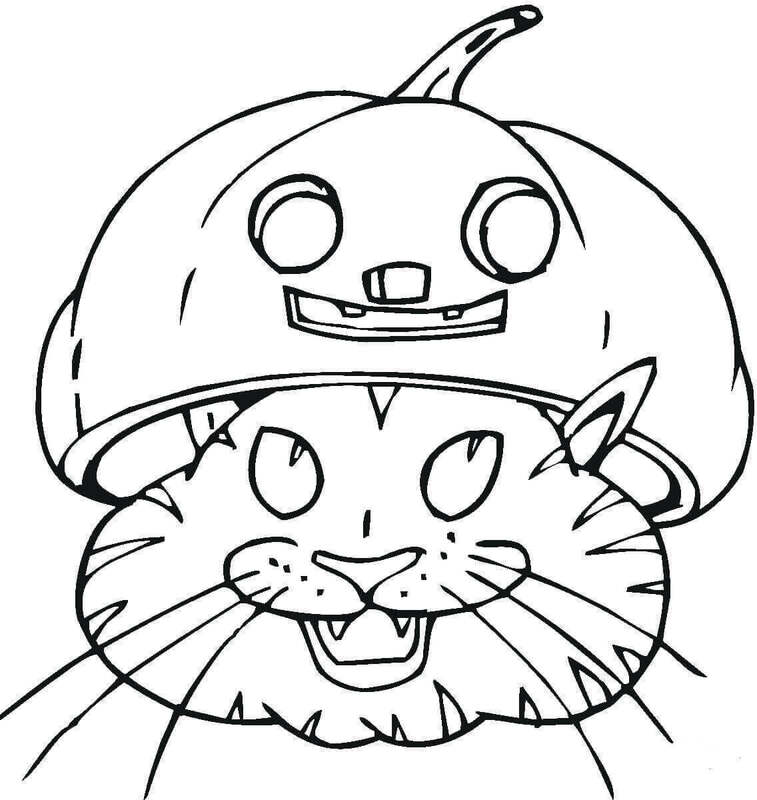 I hope you liked all our Jack O Lantern coloring pictures to print and took design inspiration from each of them. Also, make sure that you can collect more chocolates this Halloween using the tips mentioned in this article. I’m sure they will work! 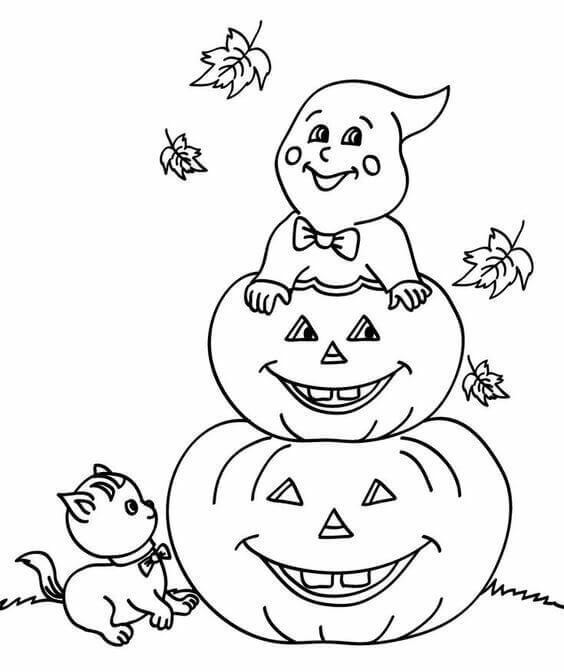 In case you want to share which was your favorite Jack O Lantern, if you created any design, if you colored any page or anything else you want to share with us and the rest of the world, you are always welcome to post your comments below!